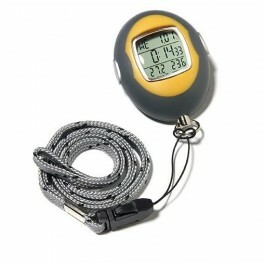 The Coughlin's Time and Temperature Digital Dangler comes with a three-line display allows easy reading of information. It has a clock function that includes 12- or 24-hour format, as well as an alarm with snooze features for those 5 extra minutes of needed sleep. It has a built in calendar display that shows day, date, month and year. 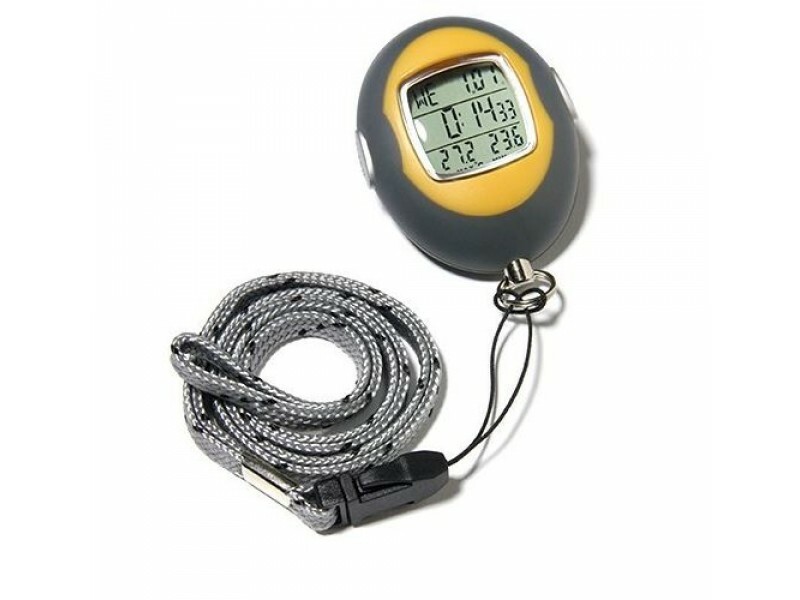 The Coughlin's Time and Temperature Digital Dangler also features a thermometer with 24-hour minimum and maximum temperature readings; adjusts between Celsius and Fahrenheit. It also has a high-impact body with rubberized finish is weather-resistant for reliable service in outdoor environments and a long-lasting lithium battery and includes a handy, quick-release lanyard cord for carrying ease.